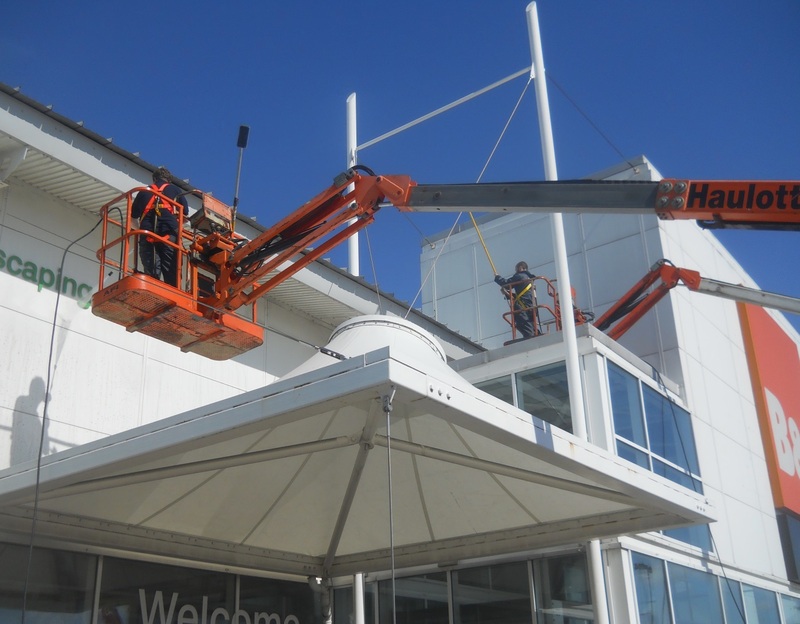 Requirement: A local business centre required a high level clean to all external building facia to keep their prestigious premises looking clean. Problem: The extremely high levels of dirt and particulate matter contamination created by extreme levels of vehicular traffic and being situated next to a very busy lorry depot and goods yard. Additional Problems: We encountered a number of problems that had to be overcome before carrying out the works for our client. Due to the time of the year there was a high probability of bad weather. This causes a number of potential issues such as drains overflowing from rain water and our high powered pressure washers. When working from MEWPS there are a number of risks that bad weather can create such as high winds. We cannot operate a MEWP in conditions when winds are stronger than 20mph. In Addition we needed to find a way to work around the businesses located on site. Following consultation/ discussion and planning we arranged with our client for the works to take place on Monday 30th – Tuesday 31st March. The most convenient time for all concerned. Solution: Employing skilled and experienced labour force to use a combination of powered access equipment, long reach/ high pressure wash systems and reach and wash pole systems to clean all facia/ dirt collecting surfaces above the buildings brickwork. Deploying our work signs ref works being carried out overhead and barrier tape our team cordoned off the works section by section enabling the local businesses and their customers to gain access to their buildings safely and as normal. Powered access machines driven by our trained and licensed operatives to clean those areas safely accessible using a variety of equipment, operated by skilled operatives enabling surfaces up to 48ft high to be cleaned on this particular site. 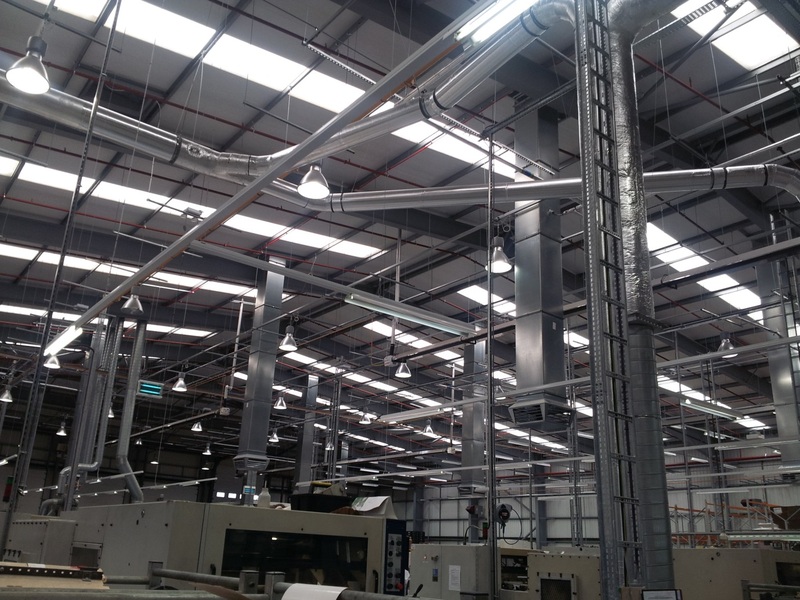 Result: Whole operation completed on time and within budget with excellent results and a satisfied customer. For enquiries contact on 02392 668600 or www.deep-cleaning.com.